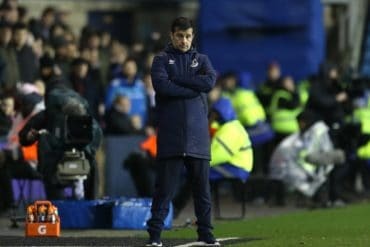 Everton have went down to a 1-0 loss against MLS outfit Philadelphia Union in the first game of their pre-season tour of the USA. 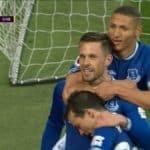 The match was a tepid affair that was notable for debuting youngsters and a strange red card for John Heitinga rather than any brilliant football. 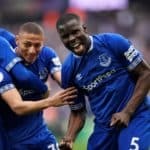 Youth prospects Ross Barkley, Conor McAleny and Apostolos Vellios all had second half outings after a poor first half which saw the much fitter Union side run Everton ragged on numerous occasions, with the Blues only coming close via a Tim Cahill header from a wicked corner kick. 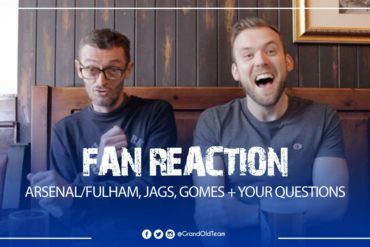 The second half saw the Toffees come into the game a bit more, with Seamus Coleman breaking free down the right but couldn´t find the yard of pace needed to get away and have a clean strike on goal. 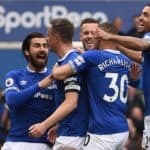 Vellios had the best chance on goal for Everton in the game, when Ross Barkley dribbled his way into the box on the left and clipped in a good cross for the Greek – however, his flick was saved well by the Union ´keeper. Union, inspired by the impressive Roger Torres in the middle of the park, finally broke the deadlock after calamitous defending in the Everton penalty area resulted in the ball breaking free to Christian Hernandez, who wrapped his foot around the ball and fizzed a low shot beyond Jan Mucha after 87 minutes. The talking point, however, will be the strange sending off of Heitinga with minutes to spare. The Dutch international ran into Hernandez, who seemed to retalliate violently. It was the Everton man who saw the straight red, much to the dismay of manager David Moyes. 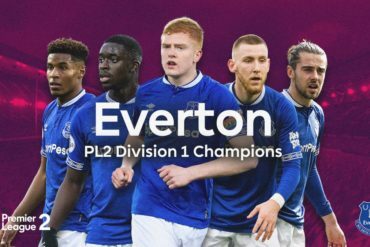 Evertonians who stayed up to watch the game on evertonTV will be disappointed with the showing tonight, but against a much fitter opposition half way through their domestic season, you would do well to remember that pre-season is all about fitness at this stage. Philadelphia Union 1 Everton 0.